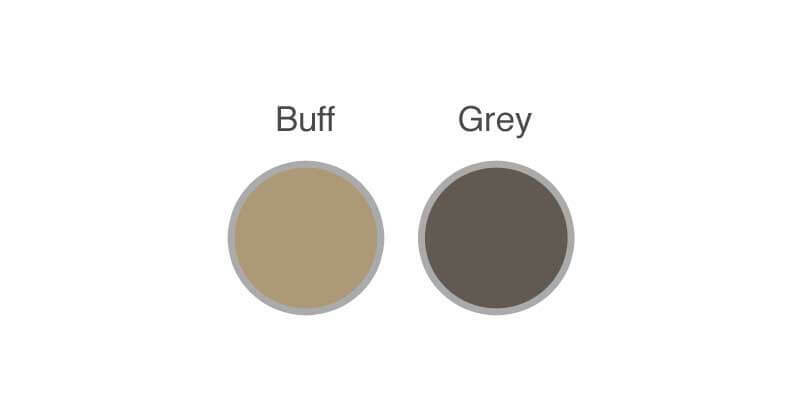 Everbuild Geo-Fix is acknowledged as the original and still the best Paving Jointing Compound. 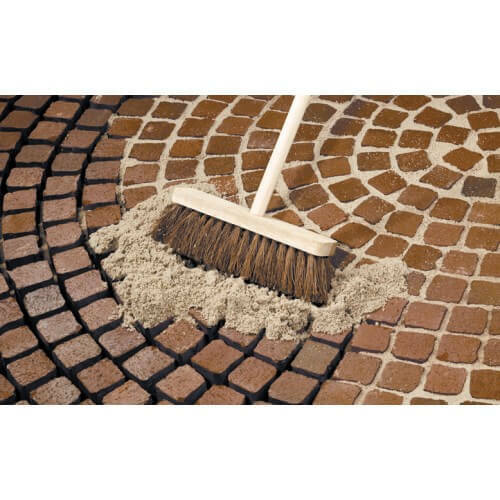 It is available ready to use and is air cured for pointing all types and sizes of paving, flags, slabs, cobbles and stone setts. 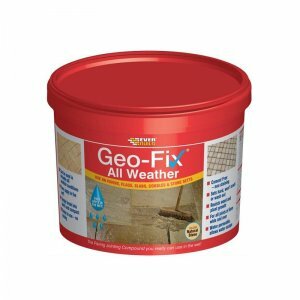 Geo-fix is simply brushed into joints and sets hard – stops weeds and will not crack or wash out. Everbuild Geo Fix is acknowledged as the original and still the best Paving Jointing Compound. 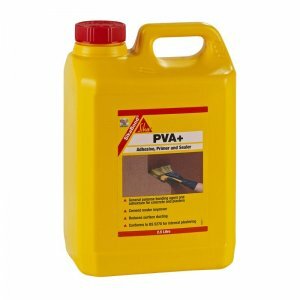 Everbuild Geo Fix Paving Jointing Compound is available ready to use and is air cured for pointing all types and sizes of paving, flags, slabs, cobbles and stone setts. 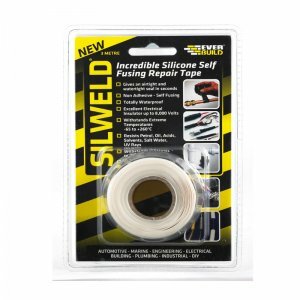 Geo Fix is simply brushed into joints and sets hard – stops weeds and will not crack or wash out. 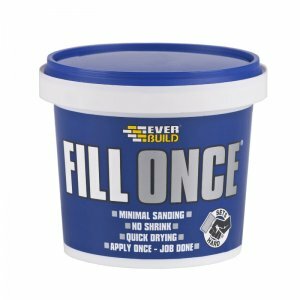 Everbuild Geo Fix Paving Jointing Compound is ready mixed and can simply be brushed into joints with minimal effort compared to using traditional mortar. 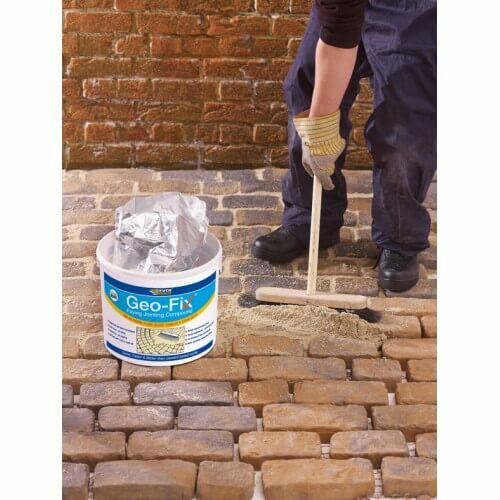 Geo Fix Paving Jointing Compound is easily finished by compacting with a pointing tool saving valuable time compared to traditional wet pointing. Geo Fix Paving Jointing Compound offers huge time saving benefits compared to applying traditional mortar. 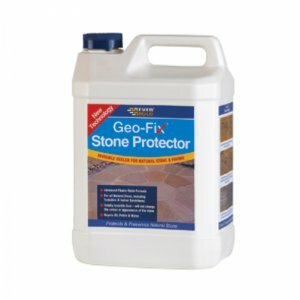 Because Geo Fix Paving Jointing Compound is cement free and applied dry it does not leave the unsightly and difficult to remove cement stains associated with traditional mortar. Unlike mortar joints Geo-Fix Paving Jointing Compound is totally resistant to freeze-thaw cycles and will not crack or pop out with frost. 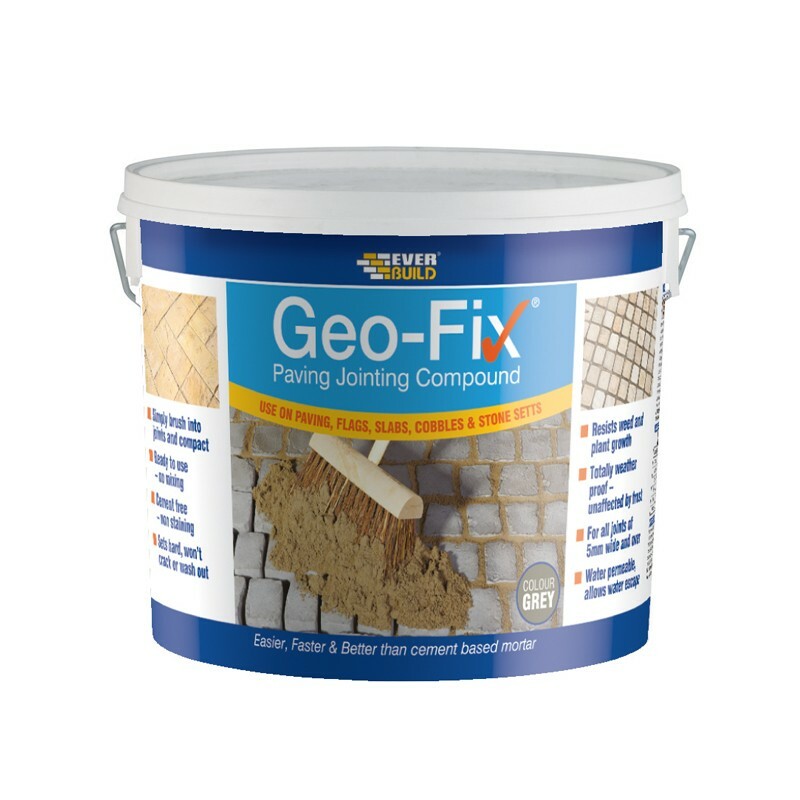 Geo Fix Paving Jointing Compound forms a solid joint that resists weed and plant growth yet is water permeable, allowing water to escape to prevent ponding.